To translate the website into english, download the google chrome extension google translate. Our mission is to inform and facilitate exchange of information between people suffering of it hoping the one day we will have a support group for the Romanian patients as there are in all European countries. 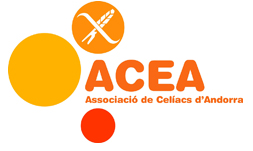 The celiac foundation of Catalonia in Spain. To translate the website into english, download the google chrome extension google translate. 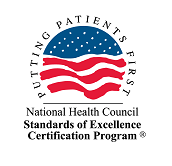 We support those with coeliac disease, dermatitis herpetiformis and those on a gluten free diet. Vision: People with coeliac disease are diagnosed quickly, live healthy lives and have the prospect of a cure. Mission: Engage with Coeliac NZ members and stakeholders to support and improve the health and welfare of people with coeliac disease. Welcome to the Czech Republic The availability and choice of gluten-free products in the Czech Republic is steadily improving. It is no more a problem to spend holidays in Prague and other bigger cities without being stressed about your diet! Our website is here to help you. 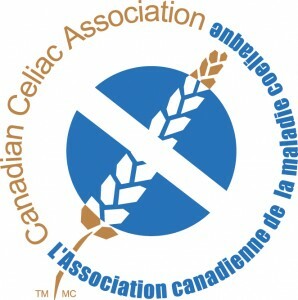 An association for celiac disease in Belgium. WELCOME TO PAKISTANI CELIAC SOCIETY The Pakistani Celiac Society is a national, volunteer, non-profit organization dedicated to provide support and services to individuals and families with celiac disease and dermatitis herpetiformis through programmes of awareness, advocacy and education. 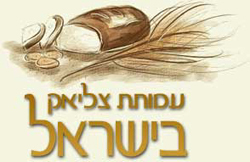 Celiac association in the nation of Poland. To search/filter for services, (1) enter one or more words describing the service in the keyword search box as apply, (2) click on the Companies dropdown arrow and check as many company names as apply, (3) click on the Categories dropdown arrow and check as many categories as apply, (4) check New/Recently Updated and/or Proud Sponsor of Celiac Disease Foundation as they apply, (5) click the Search button to return products that meet all of your selections. You may search by any combination of the above filters. To view a service, click on the service image or name link.